While we plant trees and shrubs primarily for their beauty, comfort and shade, they create many other benefits. By planting and caring for your trees, you can help improve your surroundings, reduce pollution, lower energy costs, improve the appearance of your community and increase the value of your property. Plant your trees and shrubs and watch them thrive with First Choice Tree Care’s Wisconsin experts on your side. Taking out the guesswork, we help carefully select the perfect trees and shrubs for your residential or commercial landscape. 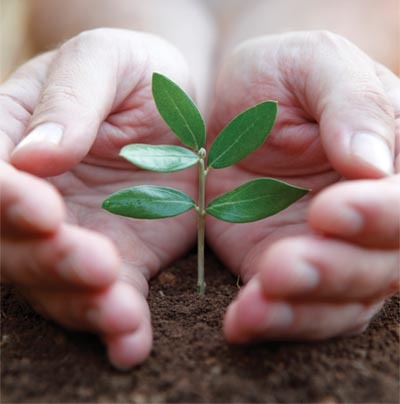 Leave it to the professionals, planting a tree or shrub is more than just digging a hole. Our ISA-certified arborists understand the growth characteristics of 100s of tree and shrub species and will help to carefully select the right species and location for your individual situation. We hand pick only the healthiest and most vigorous plants from Wisconsin’s finest and most reputable growers and apply research technology to assure that your plants are properly installed. Once planting is finished, our staff will make sure that you have the proper information to care for your tree or shrub. 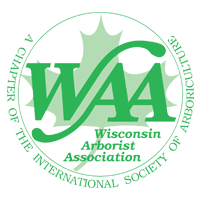 Whether one tree or 100, our Wisconsin experts guarantee the highest quality planting methods to positively impact your landscape and ensure a return on your investment for many years to come. Beyond planting, put your trust in our full-service offerings including pruning, treatment, maintenance and fertilization plans to keep your landscape safe, beautiful and healthy year round. Our key staff is responsible for the planting of over 300,000 trees and shrubs throughout the state of Wisconsin. We plant for residential and commercial properties, as well as large-scale contract planting for municipalities such as the cities of Milwaukee and Cedarburg. Taking great pride in our work, we remember each tree we plant and look forward to seeing the fruits of our labor thrive for many years to come. Because of this experience and knowledge, we guarantee each hand-selected tree and shrub will be true to species, variety and size. When you choose First Choice Tree Care, we guarantee your planting will be alive and attractive for one full year after planting. Call us today for your next tree or shrub planting. Experience the professional service that will lead to beautiful results! Click here to contact us now!